After a few years of marriage, the tradition of celebrating an anniversary can become a bit routine. It’s challenging to come up with new, exciting, original gifts each year that don’t break the bank. 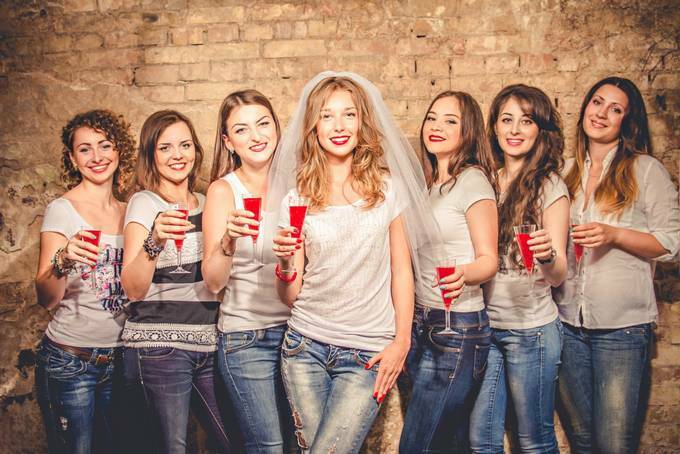 Flowers feel overdone, and fancy dinners or tropical getaways might not be in the budget throughout every marriage milestone. 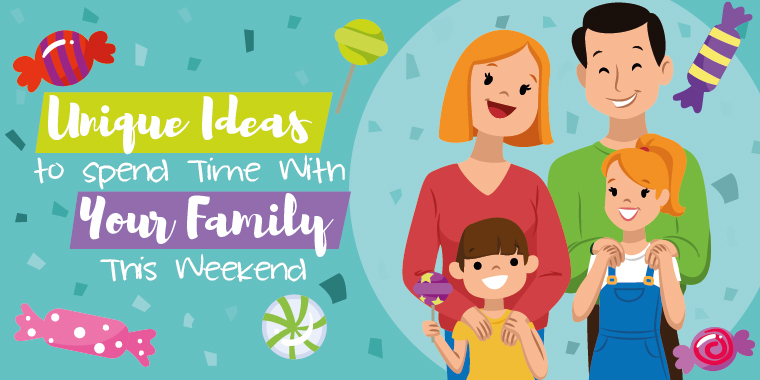 If you’re looking for a fresh and fun way to celebrate your love, why not opt for something sweeter? No need to pack your bags, just take your honey on a flavor adventure around the world with CANDY! Follow along on this journey to discover the best gifts and candy samples you ABSOLUTELY need to get your sweetie cruising on a 12-month global candy extravaganza! First stop: Germany! Stamp your passport and make a break for the chocolate. Germany creates the most perfect, smoothest milk chocolate in the world. It’s addicting, and some of us might munch on in it at night while binge-watching Netflix (we admit nothing). If your significant other has never tried German candy, you need to get them candy samples ASAP! The milk chocolate bars are classic, but, if you’re feeling snazzy, opt for truffles. The country also is known for the classic Haribo Gummy Bears! Japanese candy is as fun as it is tasty. It’s the perfect addition to bring surprise to your anniversary. 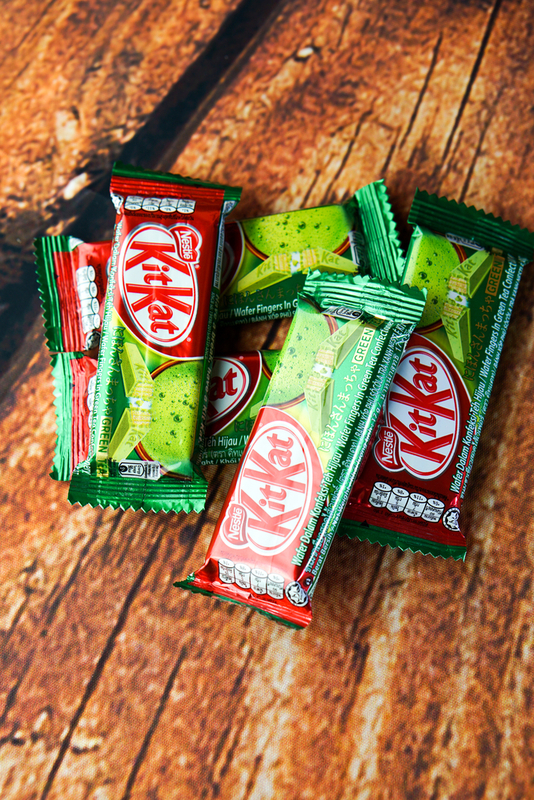 The country has its own unique Kit Kat flavors like Matcha Milk, Cherry Blossom and Potato Chip (for when you can’t decide between sweet and salty). The Japanese flavors also include alcohol infused-Kit Kats (Sake! )…so no purchases if you’re under 21! You should also try Matcha gummy candies…they’re unique in a green tea good way. Our southern neighbor hosts many great candy makers like Vidal and Mondelez. For a taste of Mexican citrus, try Vidal’s sweet gummy lemons and orange slices. 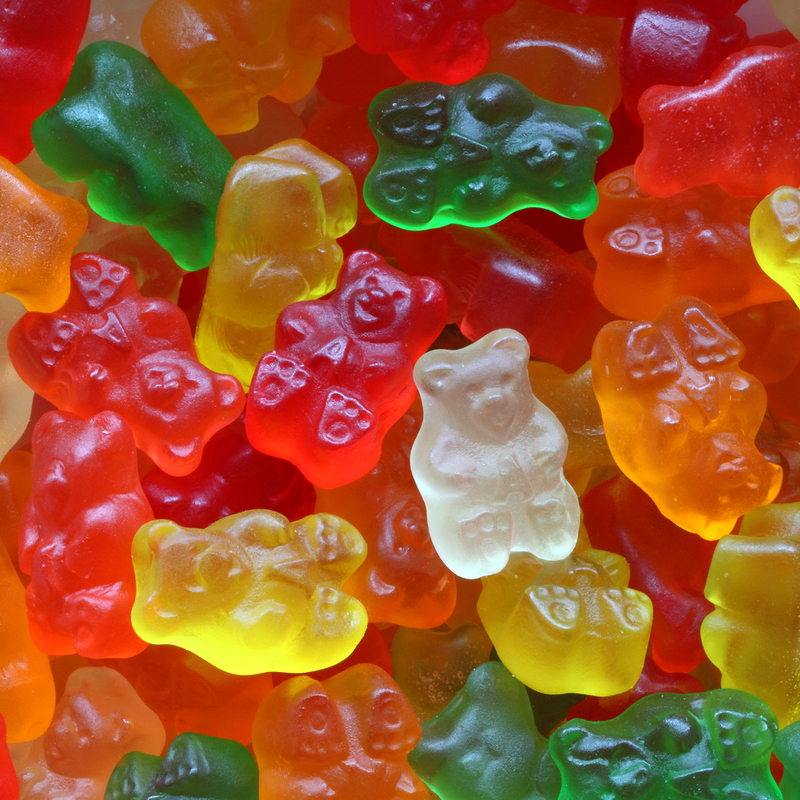 Vidal also makes a variety of other gummy fruits. Mondelez (which also makes Oreo cookies!) 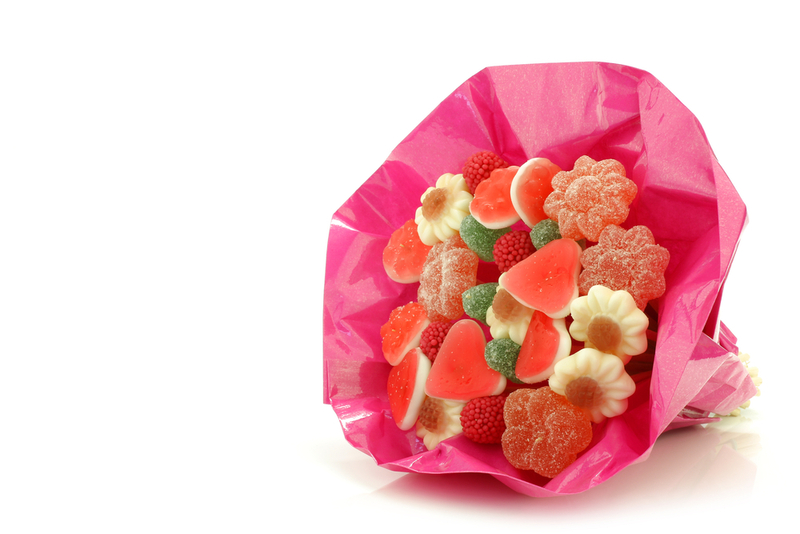 offers an insane spread of candies including sour cherries and…Swedish Fish (sorry, they aren’t really made in Sweden!). In Italy, everything feels elevated and elegant. Their candy is no exception. When representing Italy with candy, select opulent art in candy form. Go for flowers! 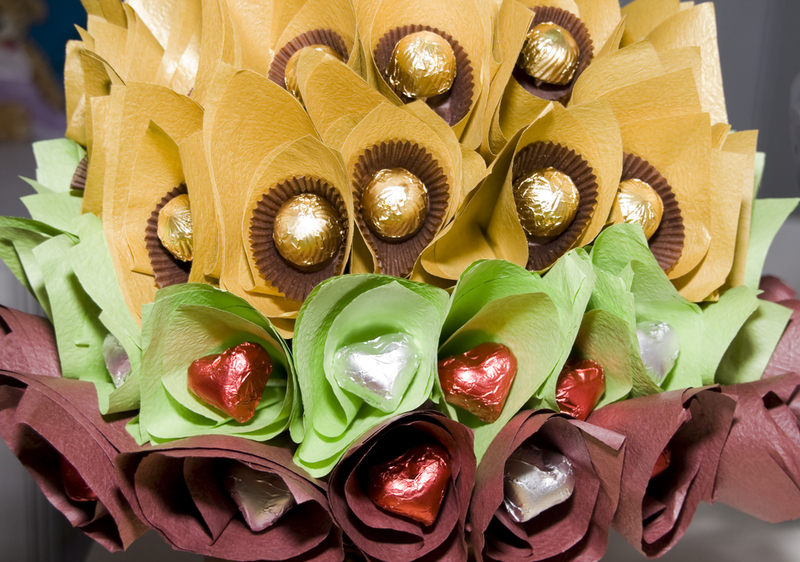 A candy bouquet with italian specialty candy is just the thing to make your spouse happy. The country offers many hidden sweet gems. Like Kras, a company that makes a banana bar called Bananko. The bar is crazy good and features a smooth and sweet banana filling covered in chocolate. Kras also is known for Napolitanke, a wafer cookie type candy bar. They’re like the inside of a Kit Kat. 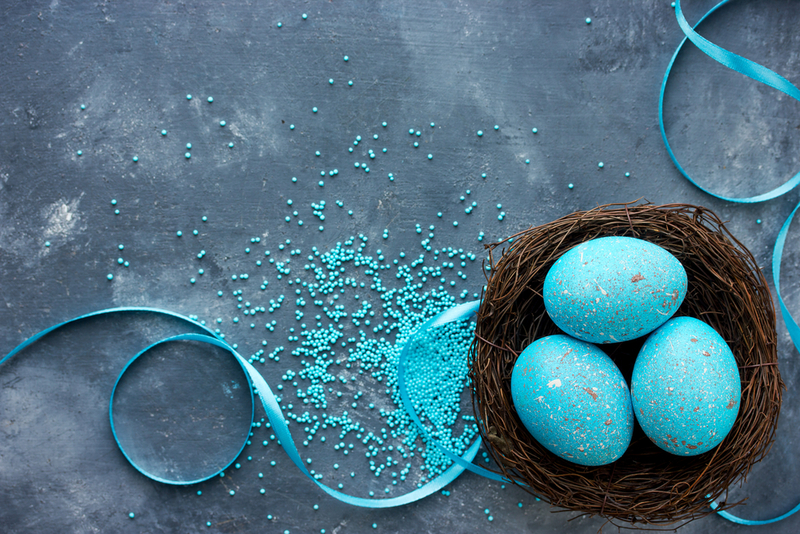 Create your own list of candy to send your sweet, but make it easy by opting for a candy subscription to check off a few of your favorite countries! 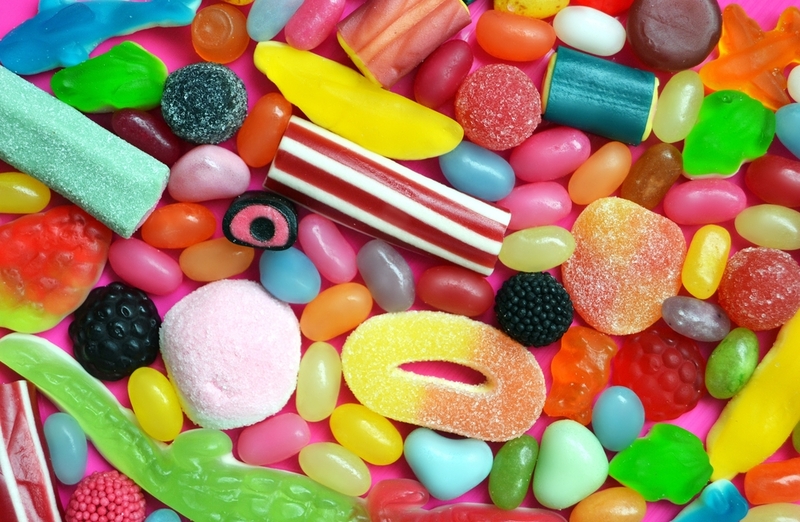 CandyClub offers a variety of candies from around the world. We can be your candy travel agent and start you off on your global trek to sweet romance!